www.Hotels.gr – if you are going to Greece! Accommodation in Greece and the Greek islands. There are many hotel booking operators on the web which offer among others accommodation in mainland Greece and the Greek islands. But they are not experts on Greek accommodation! As a Greek company with over 40 years of experience in tourism in Greece, we guarantee you that no one knows Greece better than us! 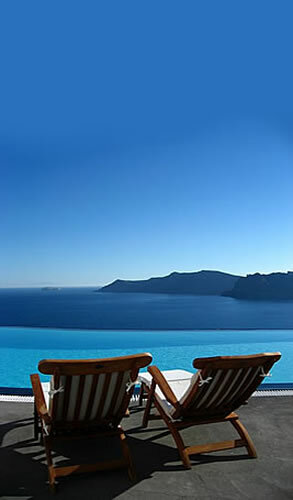 Hotels, apartments, rooms for rent, bungalows and villas in Greece and the Greek islands! Find the best deals and the ideal accommodation for your Greek vacation and compare prices between all major Hotel Booking Operators.